Fennel Doesn’t Always Play Nice – or, Does It. Keep Your Pollination off My Seeds. 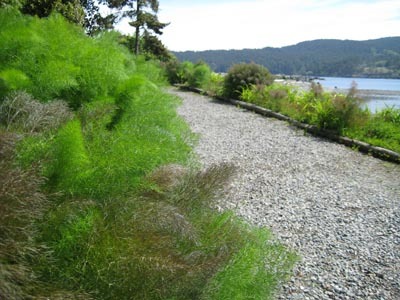 There are many posts, including on-line nurseries, warning of Fennel’s inclination to cross-pollinate with other plants such as Dill or Coriander, and that the result will be some very bland and odd-tasting seeds. Just as adamant in their claims that Fennel and Dill can cross-pollinate, are posts that declare that to be nonsense. So, what is the final word on this? While Fennel, Dill and Coriander are in the same family, then too are carrots, parsley, parsnip, celery, caraway and cumin. This is a large family with over 3000 species in approximately 300 genera. Fennel and Dill do not share the same genera. 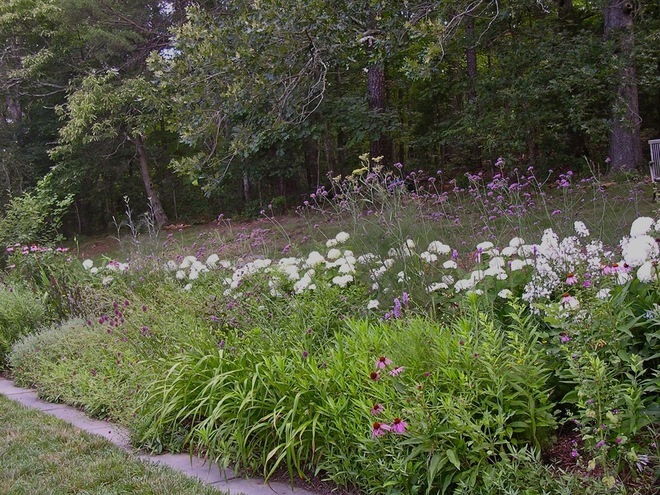 However, according to many botanists, Universities, and many Master Gardeners, Dill and Fennel can, in fact, cross-pollinate, just as Carrots and Queen Anne Lace can cross-pollinate. 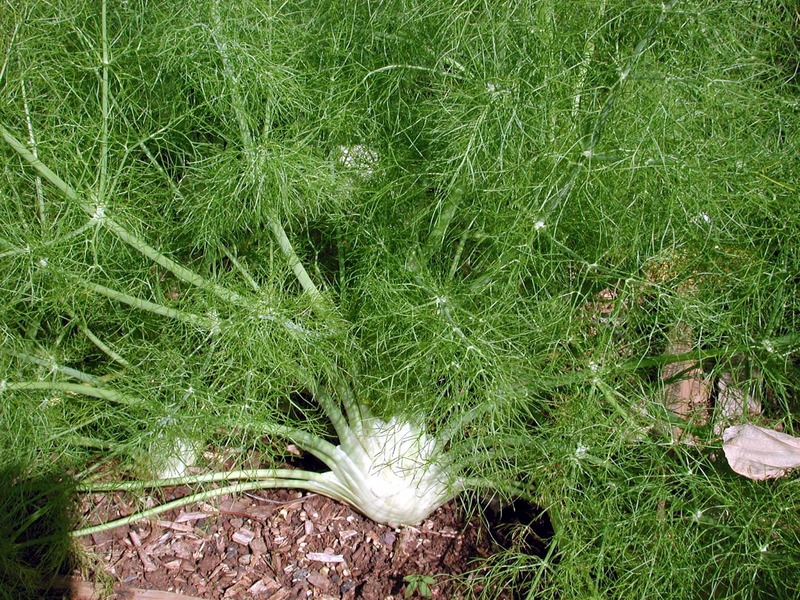 On fennel, the facts are that fennel does not cross with anything except other fennel. It is widely said (even by some seed companies!) that dill and fennel cross, and some even describe the terrible flavor of the resulting crosses. Clearly this is a superstitious belief that continues because acting on the belief produces good fennel (or dill) seed. So, if you know the answer, and have research/documentation to back up that answer, please let me know. I would appreciate knowing definitively. In the meantime, I know some people at UC Davis that I am going to ask. Quit Hogging the Garden. One more note about Fennel before we get to the fun part of planting it. Fennel can be aggressive because it seeds and pollinates easily. As result, it can form dense monospecific (one type) stands by outcompeting other plant species for light, water, and soil nutrients. Also, if you a vegetable gardener, just keep in mind that Fennel does not play nice with tomatoes, bush beans, caraway, bell pepper, chili peppers and kohlrabi, so plant it away from those crops. Next, planting and caring for Fennel. . .